Spoken words, lodge in our soul (mind, will and emotions), bringing life or death. When we speak with kindness, it brings healing to ourselves and others. Forgive those that have spoken against you, including yourself. Loose all the negative words from your soul and bind the positive words and the love of Jesus to your soul. 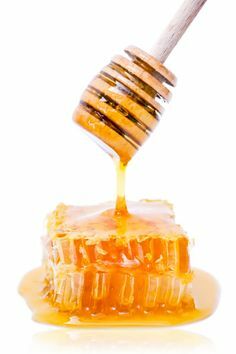 Let the sweet honey fill you. Great reminder, our words are life giving or death giving. i try to give and take only life giving words! Wonderful! Life giving words bring life! This is so, so true. We need to do this constantly, and it seems that almost everything in this natural world fights against it. All the more reason to put more effort into doing it. Yes! We often forget how healing our words can be! I love your words. Well said.